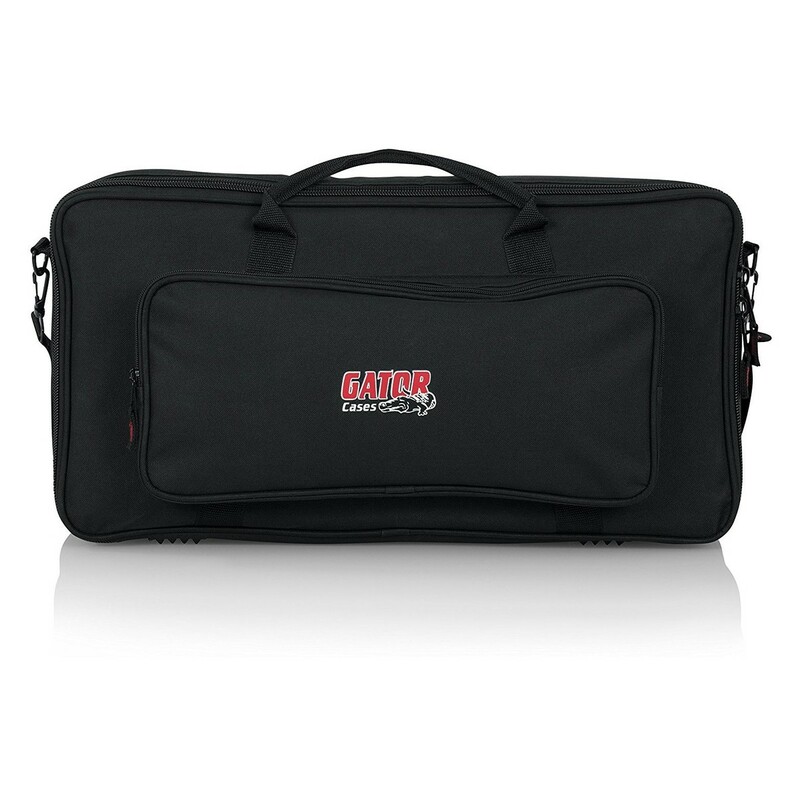 The Gator Gig Bag for Micro Controllers offers excellent protection for your micro keyboards, DJ controllers or guitar effects pedals. 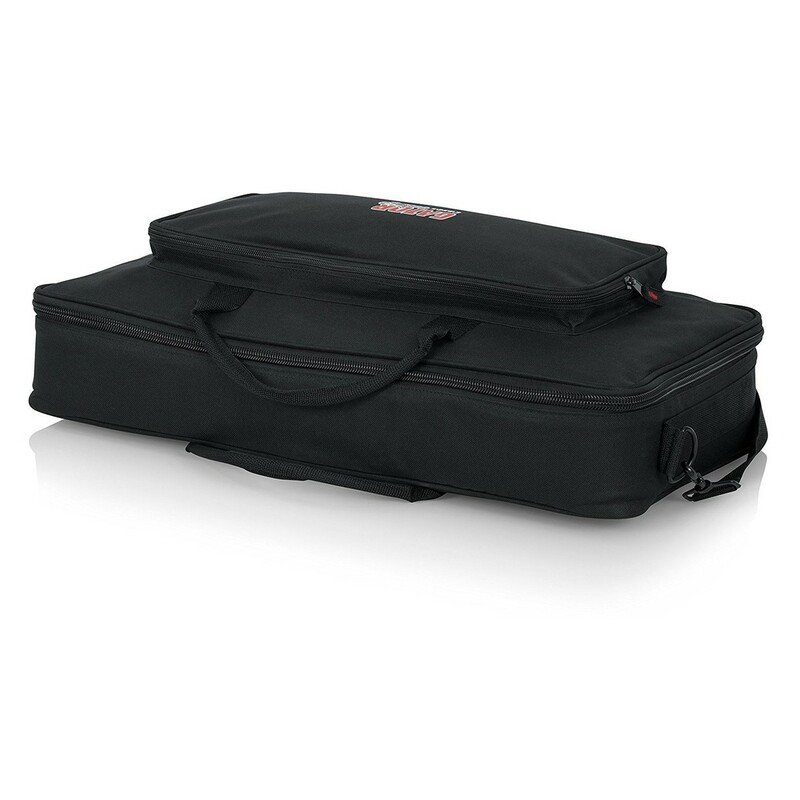 This roadworthy bag features a heavy-duty rugged nylon construction to ensure complete protection from knocks and bumps on the move. 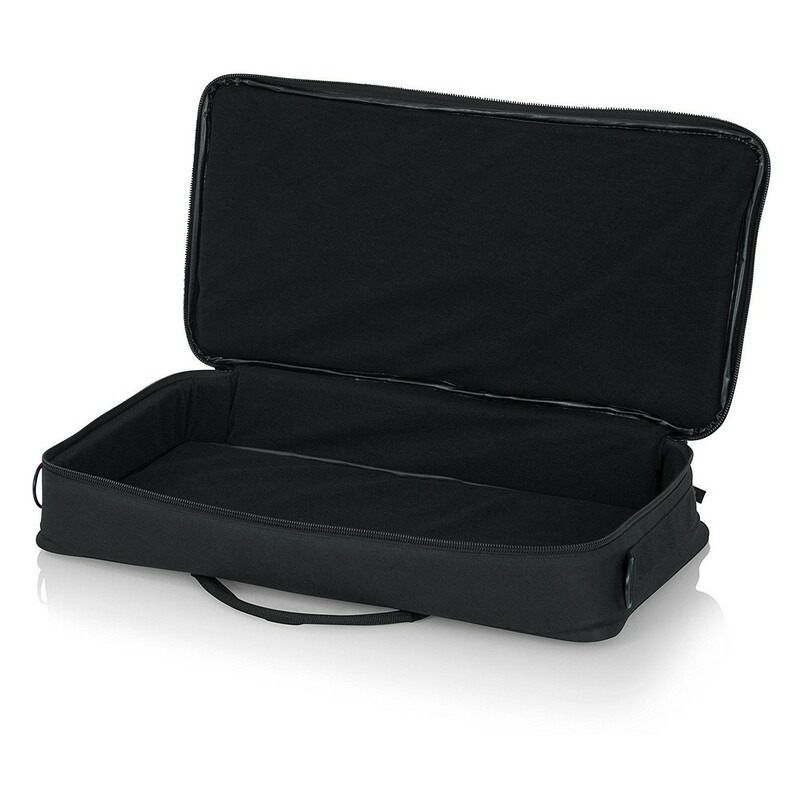 The reinforced handles and adjustable shoulder strap make for ease of transport, comfortable carrying, and durability. 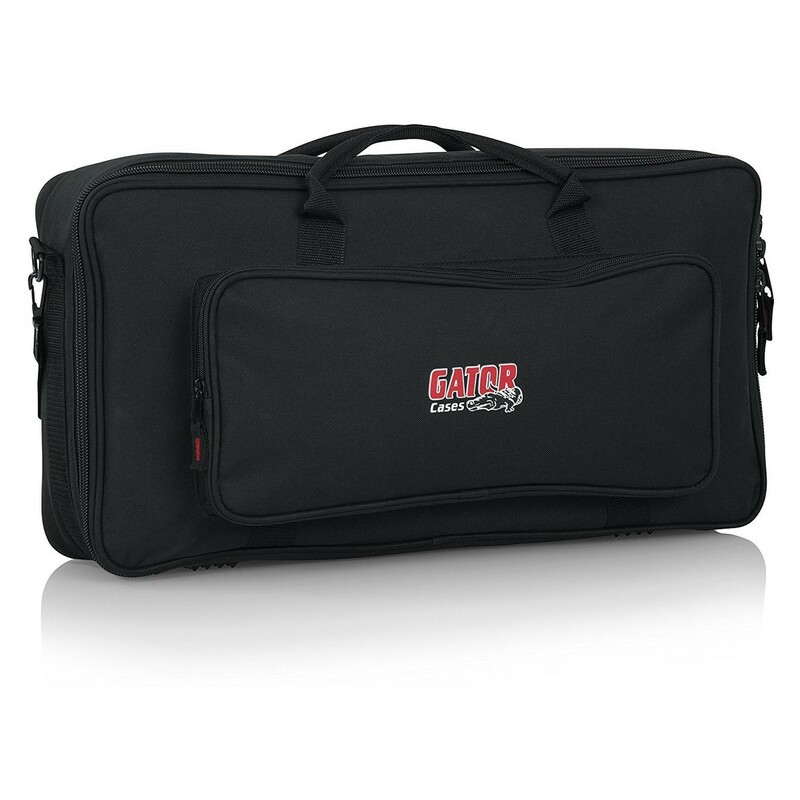 Additionally the Gator Gig Bag features a large exterior pocket to hold your accessories. 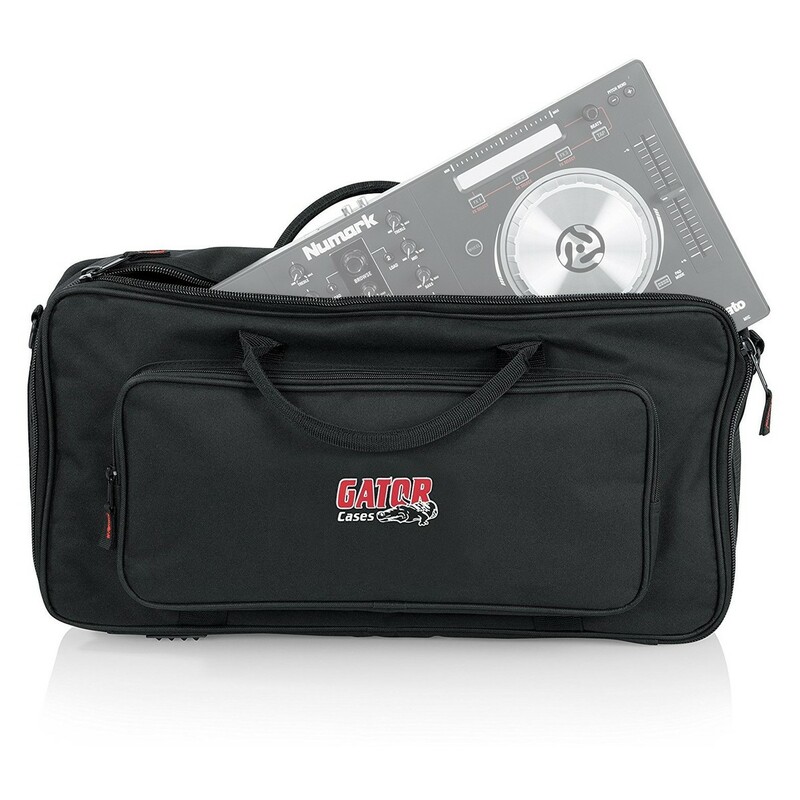 Please Note: The images shown are for display purposes only, and the Gator Micro Controller Gig Bag does not include the keyboard shown held within the bag. 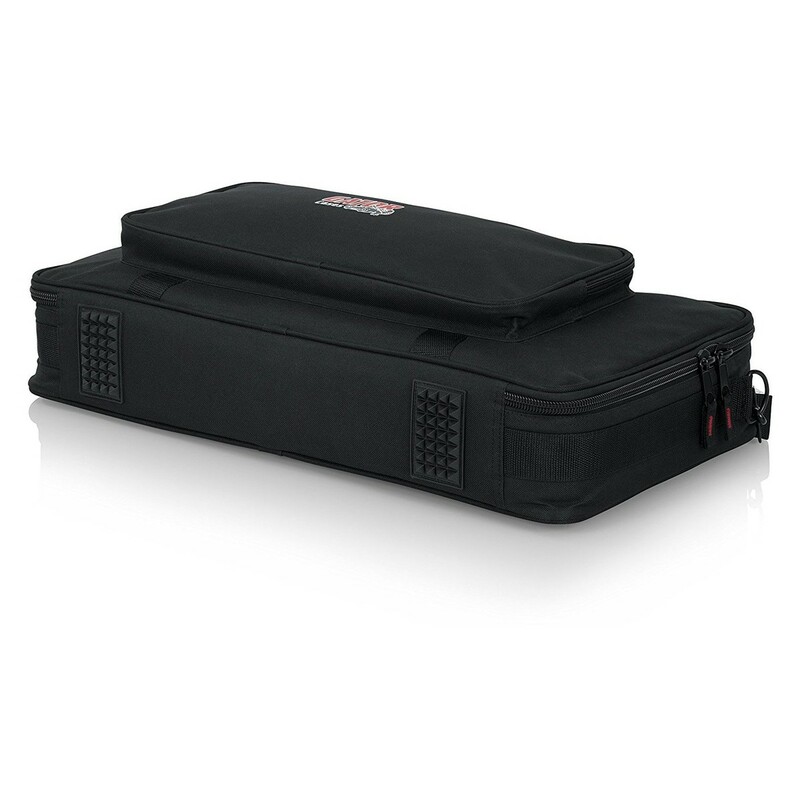 To provide protection for your micro keyboards, DJ controllers and other devices, the Gator Gig Bag features a heavy-duty rugged nylon construction that ensures maximum protection for your gear on the move. 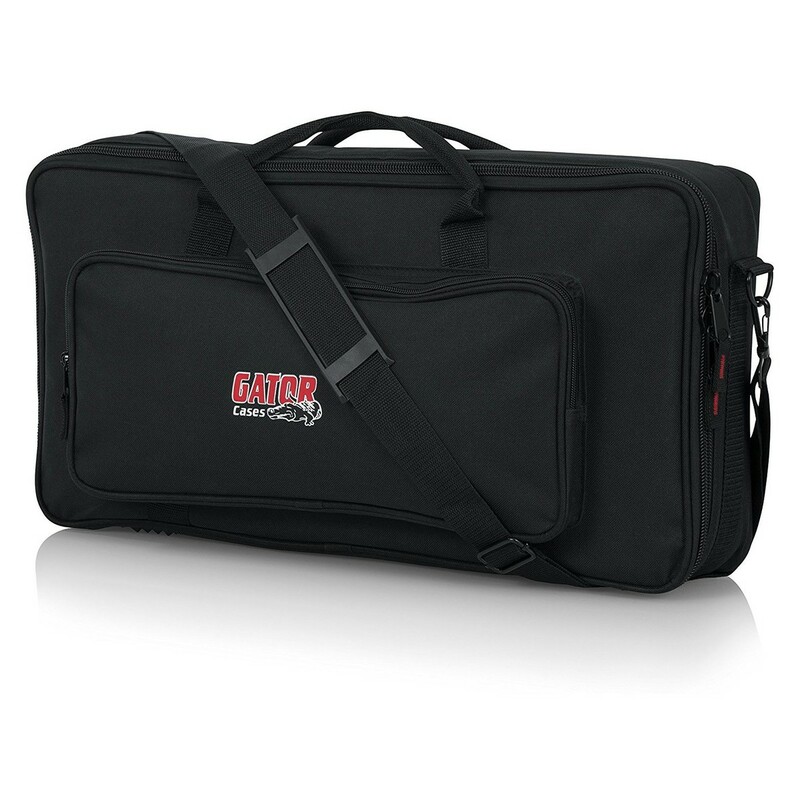 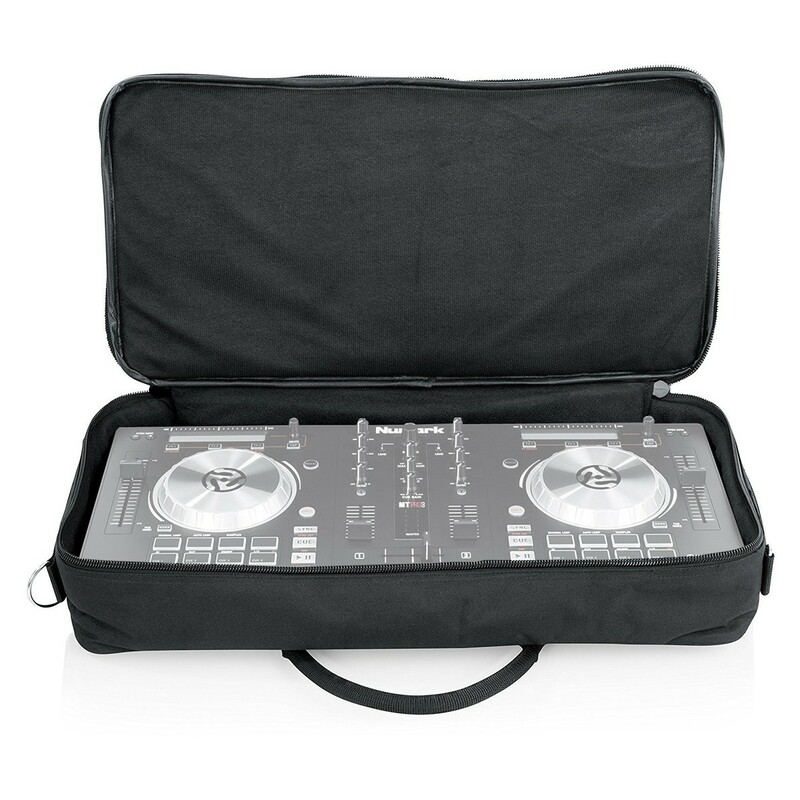 The durable bag is made to withstand knocks, bumps and scratches and you can always be sure your micro controller or guitar pedals are always safe. 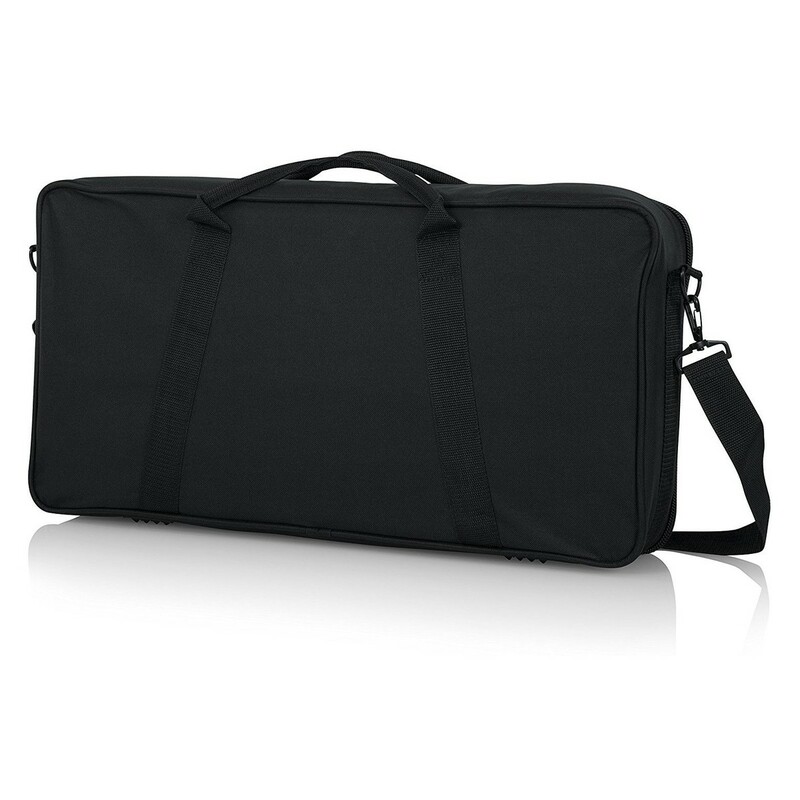 The reinforced handles and additional adjustable shoulder strap provide comfortable and easy carrying when on the move, ensuring you can carry your mini keyboard or controller for long periods of time.